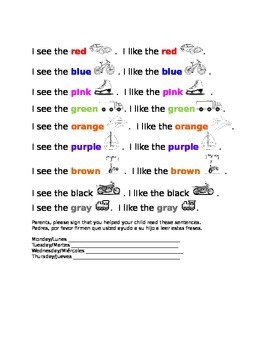 This is a weeks worth of free Kindergarten Journey's Sentences to use during Unit 2 Lesson 6. 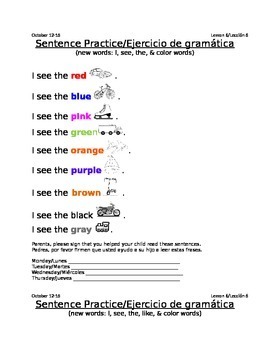 There are three different levels of sentence practice for the sight word being introduced and reviewed that week. 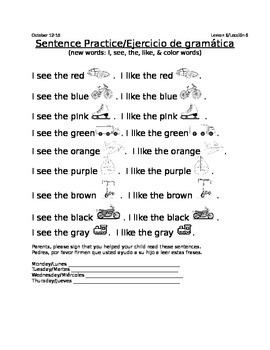 This can be used for reinforcement as homework practice, a quick classroom review, placed in folders and used with book buddies in another grade, or used with a parent volunteer.